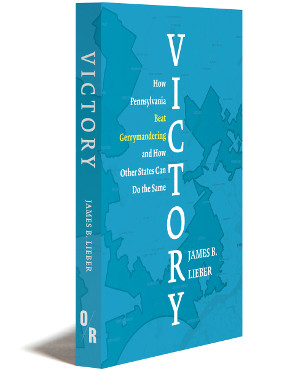 James B. Lieber is a writer and lawyer who focuses on Constitutional, civil rights and discrimination cases. He has twice appeared successfully before the United States Supreme Court, once on a First Amendment issue and another time on a federal habeas corpus “actual innocence” case which stood for the proposition that a state supreme court should be the final arbiter in matters that arise under a state constitution. That case, Fiore v. White, was a basis for Justice Ruth Bader Ginsburg’s dissenting opinion in Bush v. Gore that garnered four votes. Lieber’s work has been published in The Atlantic Monthly, The New York Times Magazine, The Nation, The Village Voice, Mother Jones and other publications. 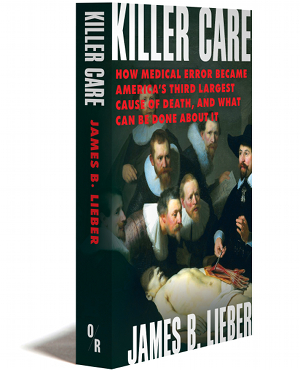 He is the author of Killer Care: How Medical Error Became America’s Third Largest Cause of Death, and What Can Be Done About It; Rats in the Grain: The Dirty Tricks and Trials of Archer Daniels Midland; and Friendly Takeover: How an Employee Buyout Saved a Steel Town (nominated for the Pulitzer Prize).